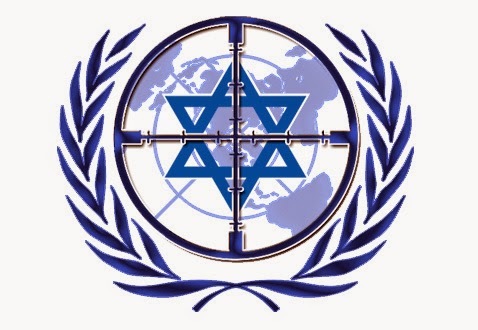 ISRAEL - JUST THE FACTS: The UN Exposed! How Fast Is The UN Going To Take Down This Video? The UN Exposed! How Fast Is The UN Going To Take Down This Video? Israel has been condemned time and time again and even while Assad slaughtered hundreds of thousands of innocent women and children, the UN was busy condemning Israel for reacting to Missile fire from Gaza. The Truth About The UN, It's Sad But It's True! 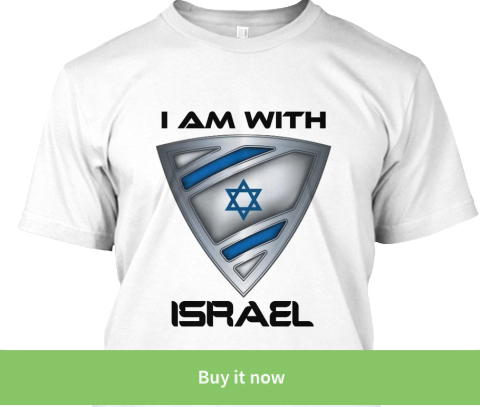 Israel Video Network Great source for videos about Israel! 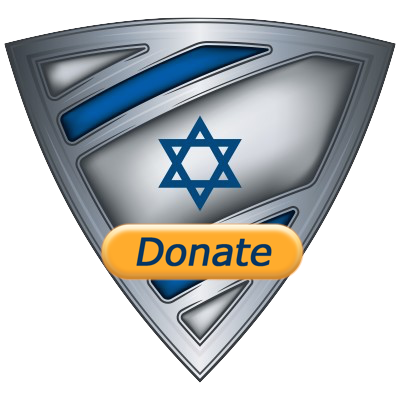 Don't forget to join me on the IsraelShield Facebook Page as well as on @israel_shield on Twitter! One more thing, please let me know in the comments below what you thought about this post! So what can be done to shut this corrupt organisation down, is their a precedent for holding them accountable?